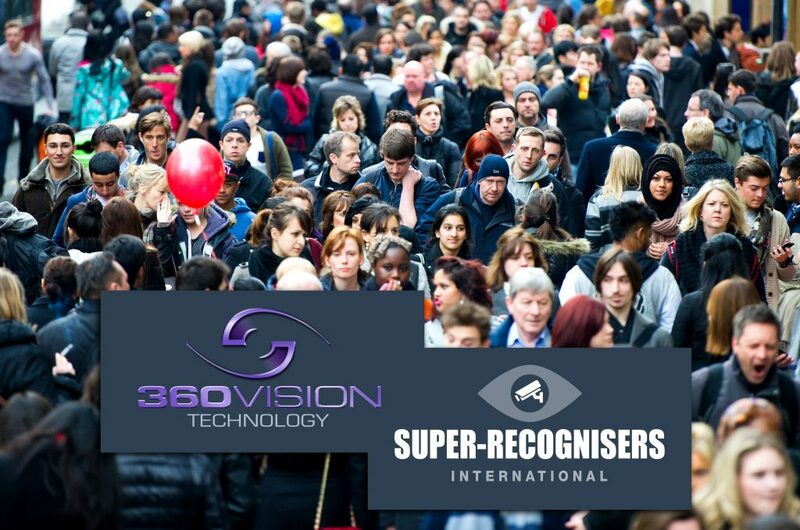 360 Vision Technology, the leading CCTV design and manufacturing company, are pleased to announce the appointment of Super Recognisers International (SRI), world leaders in CCTV investigation. Acting in an advisory role, SRI will be liaising with 360 Vision on future performance innovations for the company’s high-performance Predator ruggedized PTZ camera. Headed up by Kenny Long, SRI combines a specialist team of experienced investigators and super recognisers. Super recognisers represent 1-2% of the population with the capability to remember 80% of facial detail they have seen, versus just 20% of detail for people with ordinary recognition ability. Originally serving in the Metropolitan Police, Kenny was quickly identified as one of the country’s most talented super recognisers, and tasked with helping to identify and bring to justice some of the UK’s most notorious criminals. Commenting on the new partnership, Adrian Kirk, Director of Strategic Accounts at 360 Vision Technology said: “Looking forward to the future, teaming up with Super Recognisers International will add an additional dimension to ensure that 360 Vision cameras continue to be developed with leading-edge quality, and features that fully support operators at the sharp end of the fight against crime and terror. Some of the new innovations we are looking at are high-tech, whilst others are practical. With input from SRI, we expect even greater advancements in our surveillance camera performance.